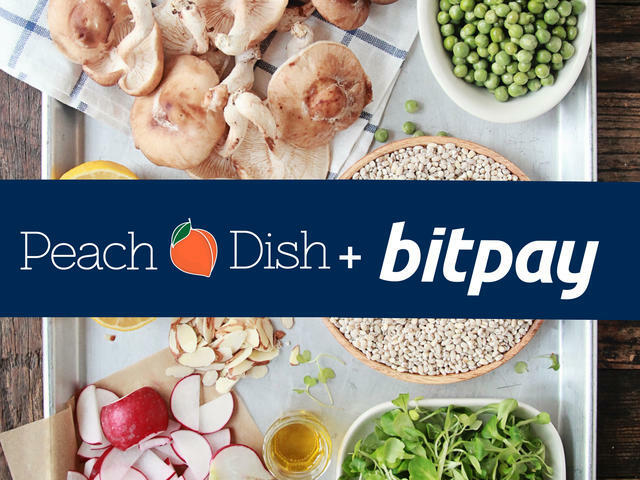 We're so excited to be the first meal-kit delivery business to accept Bitcoin! We love the tech community, and we're happy to be able to offer delicious, homemade meals to the nation wide bitcoin community. To launch our newest partnership with BitPay, we're sponsoring a social media contest encouraging use of the hashtag #btcpeach, and we'll be rewarding users with bitcoins through ChangeTip, which allows for transfer of bitcoins through social media. Users of #btcpeach will also be rewarded with chances to win PeachDish boxes! 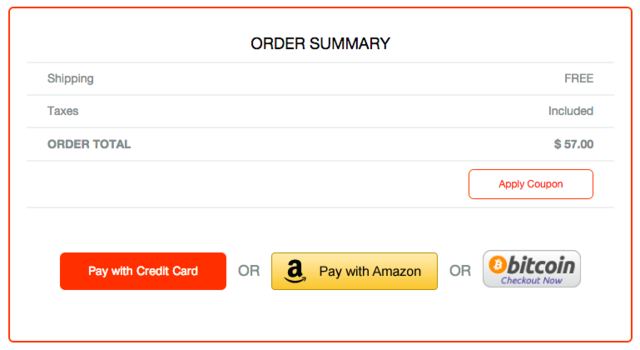 Also, we're waiving our shipping fee for customers paying with bitcoin, just ender btcpeach in the coupon code box! To pay with bitcoin, head to our "gift" page or our "guest checkout", fill in your information, and you're ready to check out with bitcoin! You can view our complete press release here.